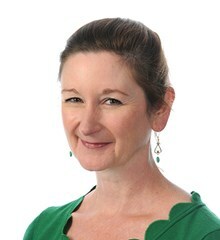 Elizabeth Lamb is our Head of Primary School. I am proud to be the Head of Primary here at NAS Dubai. 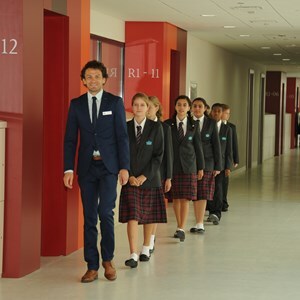 I moved to Dubai as part of the founding team in July 2014 and have enjoyed nurturing the school from its planning stages, through its opening days and on to its current status as one of the most popular and respected British curriculum schools in Dubai. Before taking up my current role I worked for Nord Anglia Education at the British School of Beijing's Shunyi Campus. China was a very exciting place to live and work but the opportunity to shape the direction of a brand new school was too good to turn down. At NAS Dubai we strive to provide personalised learning opportunities for all our pupils. 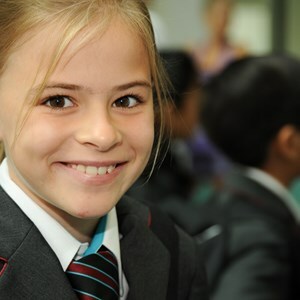 Although outstanding academic achievement is unquestionably our goal, it is just as important that we build self-esteem, instil character and encourage a global outlook in every one of our pupils. Prior to joining Nord Anglia Education, I worked for a number of years in both Yorkshire and West Sussex, in a variety of teaching and senior leadership posts. I have also been lucky enough to teach in the USA. Still further back in my career I worked at the Science Museum in London. I hold a BSc in Applied Biology, a PGCE and a Masters degree in Educational Leadership and Management. I am also a qualified ballet teacher and still enjoy teaching dance as part of our Performing Arts curriculum in school. My two boys attend our school and together with my husband we enjoy the fantastic family life style that Dubai offers. I especially love the city’s new Opera House and watch as much ballet, opera and drama as possible. I also enjoy the visual arts and make the most of the arts events and new venues developing throughout the UAE. During holidays, we love to travel as a family and enjoy a little bit of adventure, camping, hiking and generally spending time outside. I’m happy to now be beginning my fifth year in Dubai.